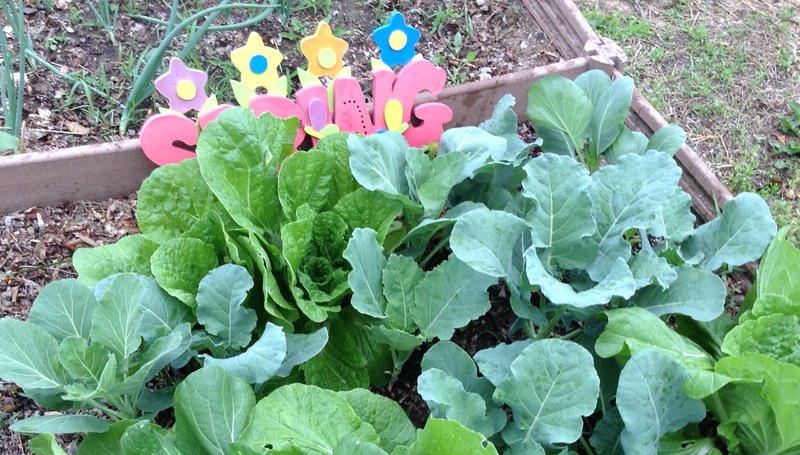 The Spring Thaw is the kick-off to the community gardening season. There will be representatives from all the gardens, so you can join a garden as a newcomer or confirm a plot assignment for previous gardeners. Plus, everyone can network and get gardening advice from other gardeners. We’ll have a limited quantity of free seeds available for gardeners at member gardens. We’ll have some snacks and drinks to share also. Feel free to bring something to share yourself. Hope to see you there! If you know someone who’d like to get a community garden plot this year, please share these event details!